This is pretty simple. If you have been using Wi-Fi, switch to cellular data. If you have been using cellular data, switch to Wi-Fi. Before you do this, exit iTunes app/App Store. You can visit Apple system page to check if the iTunes Store system is down. 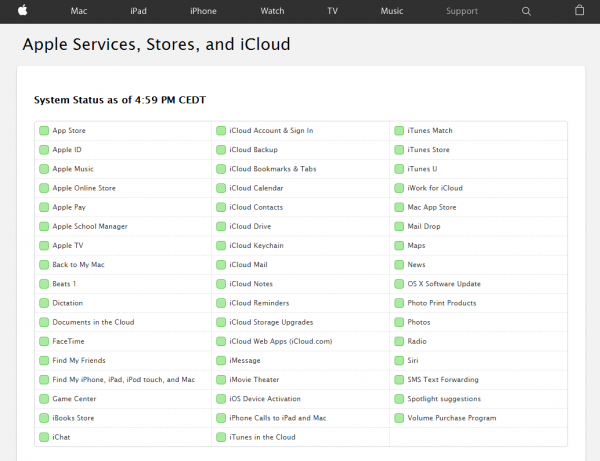 This page is available on Apple official website and contains information about system status of Apple Services, Stores, and iCloud. The green square box indicates that the service is normal, while the orange triangle box indicates some issues. You can see current system status the Apple System Status web page. To be able to connect iTunes, what you need is a stable and fast Internet connection. 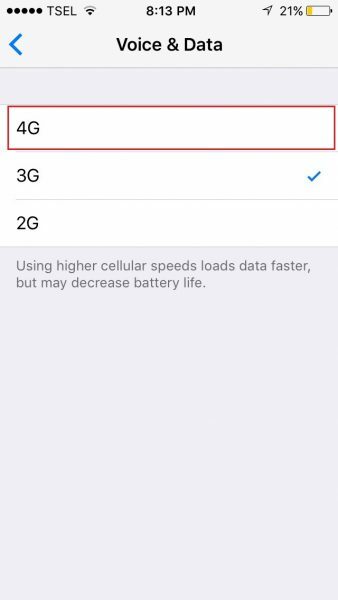 If you are using cellular data, try to enable LTE for a faster Internet speed. Head to Settings, tap Cellular Data and make sure it is on. On the same screen, tap Cellular Data Options > Voice & Data > select 4G. Make sure that Set Automatically is ON. From the multitasking switcher exit App Store and iTunes, and then open them again. One of the main reasons why the iPhone won’t connect to the iTunes store is a poor internet connection. If you are connected to a Wi-Fi network, start solving the problem by restarting your router. Turn your router off, leave it like that for ten seconds and turn it on again. If that does not fix the problem, navigate to Settings, enable the Airplane mode, leave it on for about 15-20 seconds and turn it off. You can also reset network settings. To do that, go to Settings > General > Reset > Reset Network Settings. Tap your passcode and then tap Reset Network Settings. If you are having issues with your Wi-Fi network, and the solutions we just mentioned didn’t work, read the following article that offers additional workarounds: How To Fix iPhone/iPad Won’t Connect To Wi-Fi. 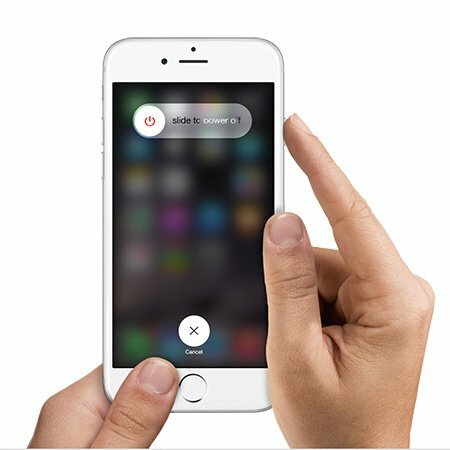 Press and hold the sleep/wake button, drag the slider to power off your phone, and then press and hold the sleep/wake button to turn it back on. iOS updates are very important, not just because a new version can fix tons of bugs, but also because it brings improvements in performance and introduces new features. 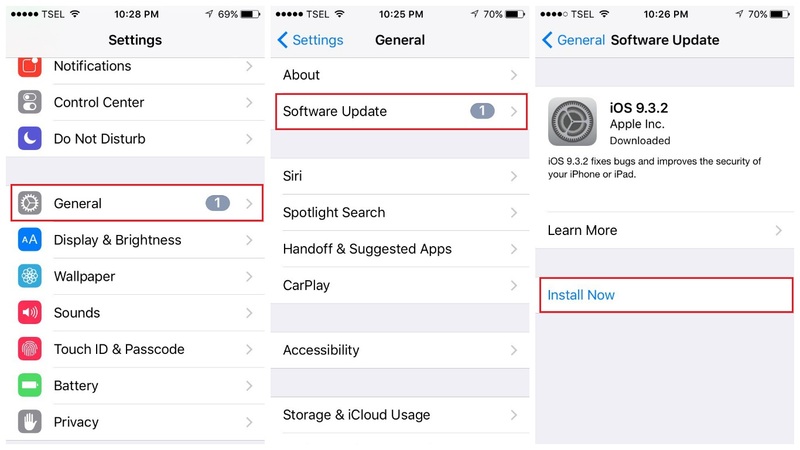 To update iOS, connect your iPhone to a power source and a Wi-Fi network, and then navigate to Settings > General > Software Update and tap Download and Install. Tap the green button next to Status section under VPN CONFIGURATIONS, to turn it off. Try to sign out your Apple ID and sign in again. Make sure you are using the correct Apple ID. 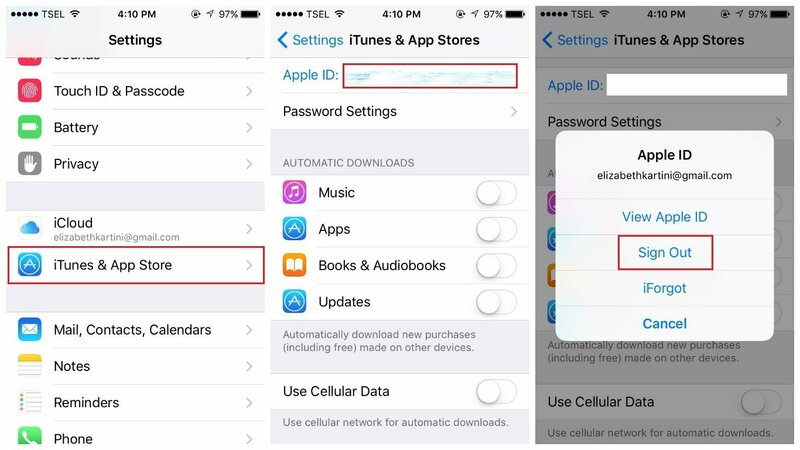 This simple step can fix can’t access iTunes store issue. To sign in, go back to iTunes & App Store screen, and tap “Sign In”. Enter your Apple ID and password. Make sure you enter the correct ones. You can erase all content and settings on your iPhone. We suggest you to back up your data before you start the process. Navigate to Settings >> General >> Reset >> Erase All Contents and Settings. Tap Erase iPhone. Once the process of erasing is completed, your device will reboot. What you need to do next is just follow a few simple steps and set up your device as new. These solutions are effective on iPhone 4, iPhone 4s, iPhone 5, iPhone 5s, iPhone 5c, iPhone 6, iPhone 6 Plus, iPhone 6s, iPhone 6s Plus and iPhone SE. 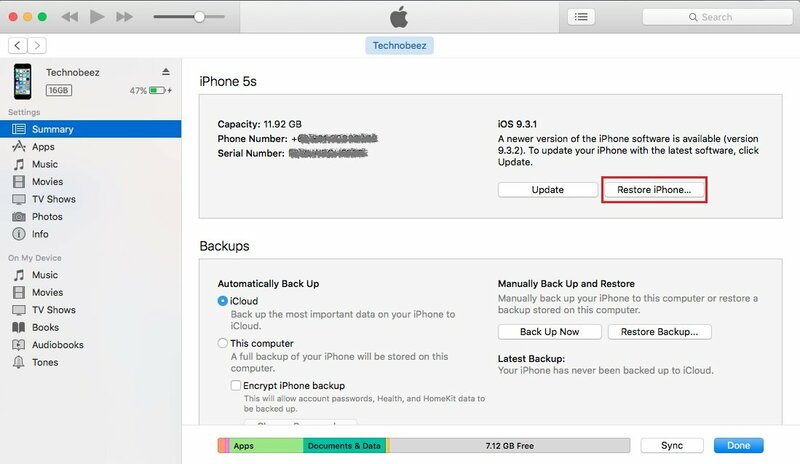 If you tried all the solutions listed in this article, and your iPhone can’t connect to iTunes store, contact Apple or visit one of their stores nearby. What to do if you can’t connect to iTunes Store on your Mac? The first thing to do is to make sure your Mac is connected to the Internet. When it comes to Internet troubleshoots, there are many. You may try it one by one. Turn off the WiFi of your Mac and turn it back on. Try to connect to iTunes. Try another WiFi network, if there is any. Try to open a website on your browser. If it works well, the problem is not on your Internet network. 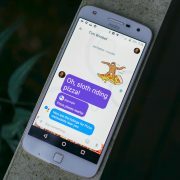 If you have the other device, try to use the same Internet connectivity. Connect your Mac to the Internet using LAN cable. If you cannot open any website on your browser, contact your Internet service provider. Click the Apple  logo in the upper-left corner. Click App Store or Software Update. The Mac App Store will open automatically and you will see the available Update Software. Click Update on the Software you are going to update or click Update All. Check if there is a new version of iTunes available. If it is, you can fix the problem with iTunes store by updating the iTunes software and Safari. But, before you start with the updating process, make sure your Mac is eligible for the iTunes minimum system requirements. On the menu bar, select iTunes > Check for Updates. Follow the given instructions until the process is completed. Open the Mac App Store application. Click the Update tab, and let it check the updates availability. Find the latest update for Safari and click Update. You can visit Apple’s system status online page. If you see the orange triangle sign next to “iTunes”, it means that system has issues. Check the firewall settings on your Mac and make sure that it doesn’t block the iTunes Store connection. Go to the Apple  menu on your Mac Menu Bar and click System preferences app. Configure the firewall and make sure it allows your Mac connects to iTunes Store. Similar to the iOS, VPNs can cause Mac cannot connect to iTunes Store error. You can check VPNs in System Preferences > Network. On the left panel, you will see VPN with its indicator light. 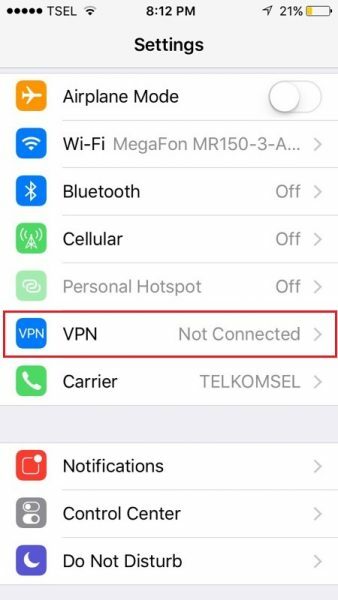 If you are using VPNs, try to disconnect it by clicking “Disconnect” button on the right panel. In some cases, Mac keychain is responsible for this issue. Resetting it might help you to get rid the problem. Open Keychain Access in the “Utilities” folder or “Other” folder. Click Reset My Default Keychain. 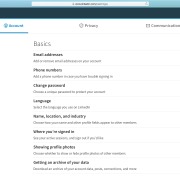 Authenticate using your account login password. What to do if you can’t connect to iTunes Store on your PC? There are some troubleshoots you can try to make sure that the issue isn’t related to the Internet connection. These are: toggling WiFi on your Windows PC, try another WiFi networks, reset your router, use LAN cable, try the Internet on the other device, etc. If you have tried all of those, but you can’t connect, contact your Internet service provider. Make sure you have the latest iTunes installed on your PC. The steps to update iTunes on PC is quite similar as on Mac. 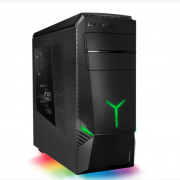 But, make sure that your PC meet the iTunes system requirements first. Launch iTunes on your PC. On the menu bar, click Help > Check for Updates. In case you cannot find the menu bar, click on the Menu icon in the top-left side of iTunes. Then, select “Show Menu Bar” from the menu list. Click the Windows key on your PC keyboard or press the Control (Ctrl) and Escape (Esc) keys altogether. Type “firewall.cpl” on searching box. Click “firewall.cpl” and the Windows Firewall window will appear. Ensure that iTunes is selected for both private and public networks and Bonjour is selected for private networks only. If you don’t see iTunes on the list, click “Browse” and go to iTunes program in C:\Program Files\iTunes\. For Bnjour, select “Browse” and go to mDNSResponder in C:\Program Files\Bonjour\. Next step will be, selecting on of those programs. Click “Add” in the “App an app” window (Windows 8 and 10) or click “Add” in the “Add a program” window (Windows 7). Close the Windows Firewall window. You can follow this steps to reset the hosts file back to default. These steps are for Windows 8 or 8.1. Copy and paste this text to Notepad. Go to the File menu and click Save As. Type “hosts” in the file name box and save it to the desktop. Find and click Search on the top-right corner of the screen, and type “run”. Type: %WinDir%\System32\Drivers\Etc in the Open box and click OK.
Rename the Hosts file with “Hosts.old”. Copy and paste the Hosts file to %WinDir%\System32\Drivers\Etc folder. What to do if you can’t connect to iTunes Store on your Apple TV? Make sure the date and time on your Apple TV are set correctly. 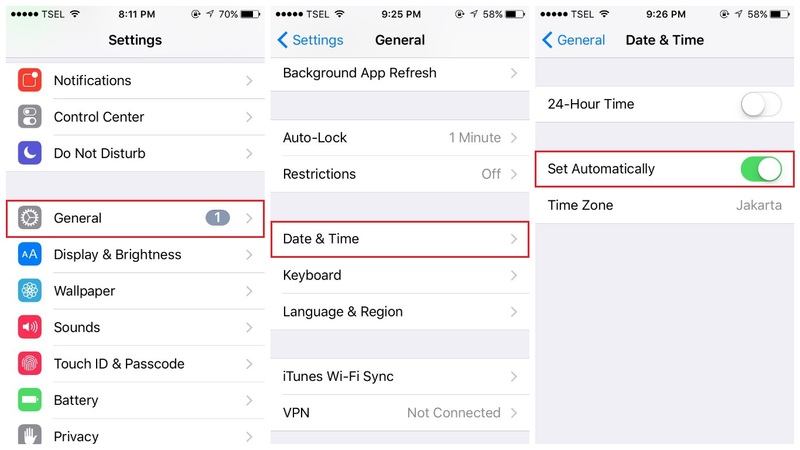 Go to Settings > General > Date and Time. Make sure you have an active Internet connection, and to do that go to Settings > Networks. You can also check if the Internet that you use on Apple TV works on the other devices. If it’s not working, reset the router. In case you’re still having this issue, contact your Internet provider. Every Software update always brings some bug fixes meaning you can solve the issue by installing the latest software version. You can check if there is an update for your Apple TV Software by going to Settings > System > Software Updates > Update Software. Make sure you have the latest iTunes version installed on your computer. Connect Apple TV to the computer. If you are using Apple TV 2nd gen, you can connect it to Mac/PC using micro USB cable. For Apple TV 3rd gen, connect it to Mac/PC using micro SD cable and plug the Apple TV into a power source. For Apple TV 4th gen, connect it using USB type C cable to your Mac/PC and plug your Apple TV into a power source. On iTunes app, select Apple TV and click “Restore” on the Summary tab. Let the iTunes download the firmware first before it continues to the Restoring process automatically. Let the restoring process to complete. These problems / solutions are found and effective on iPhone 4, iPhone 4s, iPhone 5, iPhone 5s, iPhone 5c, iPhone 6, iPhone 6 Plus, iPhone 6s, iPhone 6s Plus,iPhone SE, iPad Pro, iPad air, Mac, PC and Apple TV. HostGator vs BlueHost: Which Is the Right Hosting Provider for You?